Considering the popularity of Poulenc's Gloria it is surprising that his other two large-scale choral/orchestral works have had nowhere near the exposure. 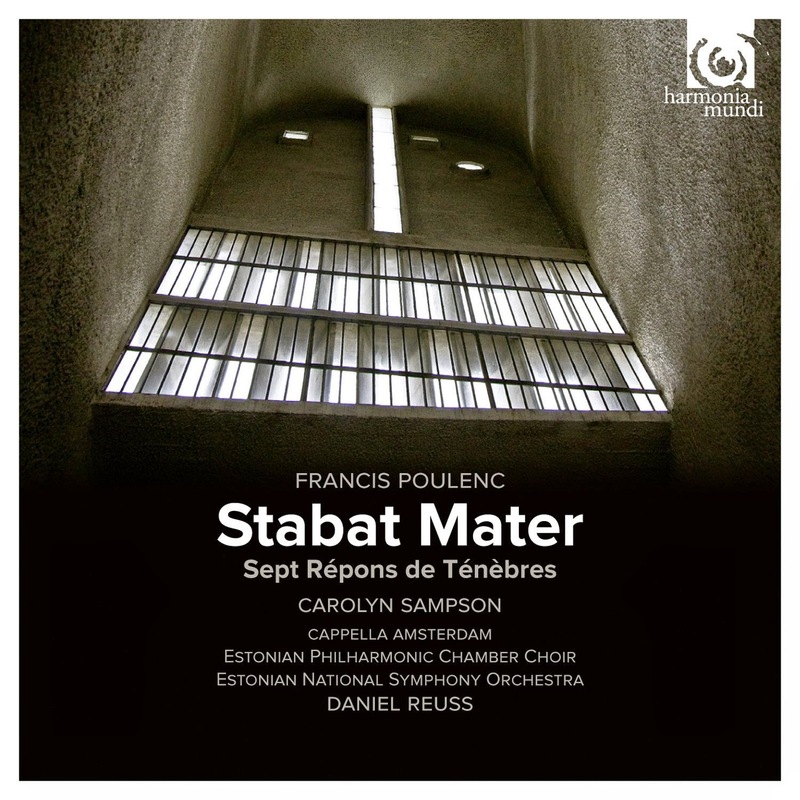 Now a new disc from Harmonia Mundi pairs Poulenc's Stabat Mater with his Sept Reponds de Tenebre performed by Cappella Amsterdam, the Estonian Philharmonic Chamber Choir and the Estonian National Symphony Orchestra conducted by Daniel Reuss with Carolyn Sampson singing the soprano solos. 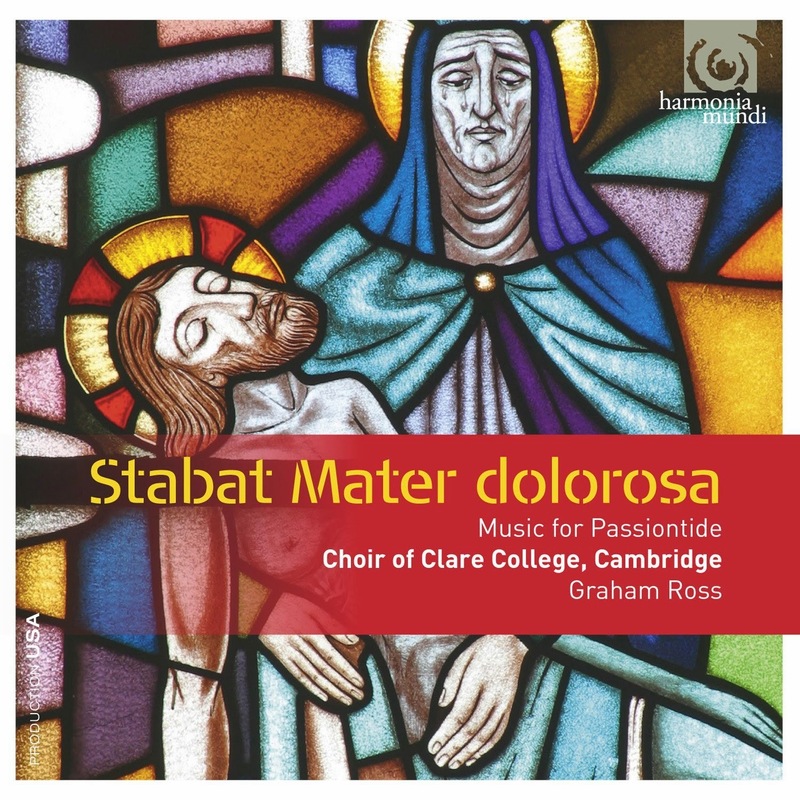 Poulenc's Sept Repons des Tenebres (Seven Tenebrae Responses) sets the Latin texts of seven Tenebrae responsories in a seven movement work which tells the passion stories and contemplates Christ's passion. The work was commissioned by Leonard Bernstein for the New York Philharmonic Orchestra in 1959. The posthumous premiere took place in April 1963. Poulenc had insisted on all male forces, treble soloist and choir of men and boys which may have contributed to the work's relative neglect. Here it is sung by the mixed forces of Cappella Amsterdam and the Estonian Philharmonic Chamber choir. May sees that Barbican celebrating both Sir Harrison Birtwistle and the Kronos Quartet with a whole array of concerts. Two of Birtwistle's operas are being performed, and there is also opera from Poulenc and Richard Strauss on offer. The BBC give the UK premieres of two new violin concertos, whilst there is some new Nico Muhly too. 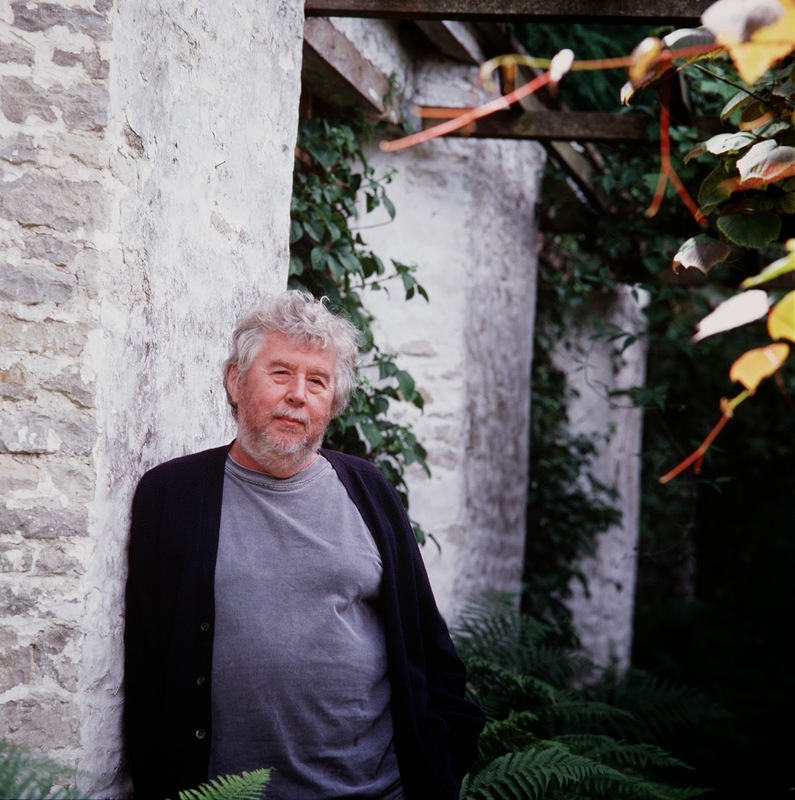 Sir Harrison Birtwistle is 80 in May and there are various celebrations. On 16 May the BBC Symphony Orchestra presents a concert staging of his opera Gawain directed by John Lloyd Davies, conducted by Martyn Brabbins and the apparently ageless Sir John Tomlinson reprising the role of the Green Knight and a cast including Leigh Melrose, Laura Aiken, Jennifer Johnston, Jeffrey Lloyd Roberts, Brian Galliford, Rachel Nicholls, William Towers, Ivan Ludlow, and Robert Anthony Gardner. Being as this is a concert staging, I doubt that we get to see Leigh Melrose without his clothes (as Francois Le Roux bravely did in the Covent Garden staging), but seriously it is a tremendous work and well worth catching (16/5). 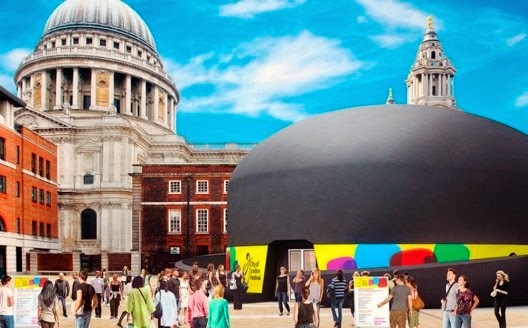 May on the South Bank includes Dallapiccola's Il prigioniero, and Verdi's Requiem from some Italian visitors, the Philharmonia visit Bohemia, whilst the Orchestra of the Age of Enlightenment time travel between the 18th century and today. The RFH organ continues to shine, and there is a chance to hear distinguished American mezzo-soprano Susan Graham in Berlioz. And for those with families, there is a new piece based on Roald Dahl, plus a chance to try instruments out for yourself. We can never really know what star castrato Farinelli's voice really sounded like, but by listening to the arias specifically written for him, we certainly get a good idea of his vocal style. At the Wigmore Hall on Monday 29 April, Swedish mezzo-soprano Ann Hallenberg and Les Talens Lyriques, directed by Christophe Rousset, performed Arias for Farinelli, arias by Geminiano Giacomelli, Nicola Porpora (who was Farinelli's teacher), Leonardo Leo and Riccardo Broschi (who was Farinelli's brother), plus music by JC Bach and Hasse. And what was certainly apparent from all the arias was the sheer quantity of notes in the vocal line. Farinelli (1705 - 1782) evidently calmed his vocal style down part of the way through his career, but none of the music we heard was simple, with evening the quieter, more lyrical pieces having a surprising number of notes in them. He obviously possessed and astounding technique and it requires a special sort of singer to perform this repertoire. Hallenberg showed her mettle by opening with Son qual nave ch'agitata by Riccardo Broschi (1698 - 1756), from Artaserse (a pasticcio first performed in London in 1734). Broschi was Farinelli's elder brother; Farinelli's real name was Carlo Broschi. Riccardo write the role was specifically to suit his brother's talents and the aria is an astonishing thicket of notes. A simile aria about a boat seeing a harbour, the whole piece had a slightly mad, frantic air but was superbly performed by Hallenberg, Rousset and Les Talens Lyriques. Hallenberg sailed her way through the elaborate vocal line and made musical and dramatic sense of it, then added a few extra notes for good measure in the Da Capo. British pianist and composer Gwilym Simcock, whose music moves between jazz and classical music, has two works performed on Thursday 1 May at Cadogan Hall. As part of the City of London Sinfonia's concert directed by clarinettist Michael Collins, Simcock's Natural/ Superatural for clarinet and orchestra will receive its premiere with Collins as soloist. Also in the programme Simcock's Cumbrian Thaw inspired by his time in the Lake District, and in which Simcock himself will be the soloist, plus Mozart's Overture from The Magic Flute and Beethoven's Pastoral Symphony. Simock studied jazz piano at the Royal Academy of Music, receiving the Principal's Prize for Outstanding Achievement. 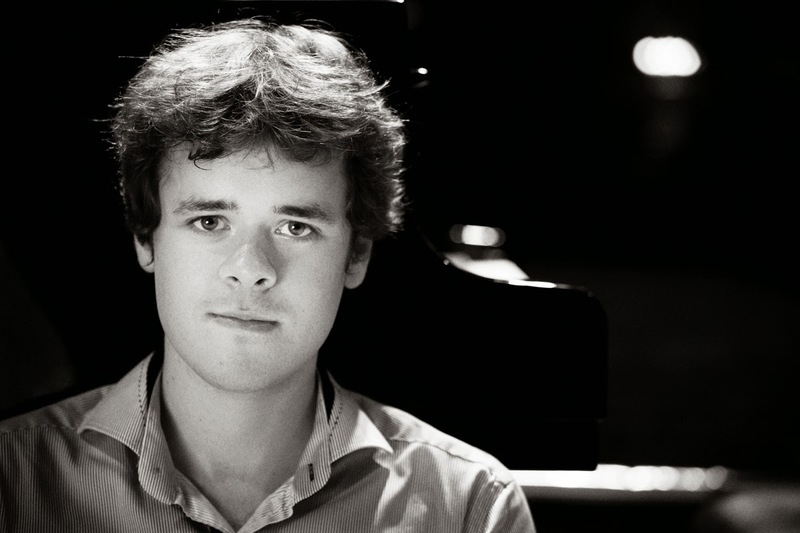 He was the first jazz musician to be selected for the BBC Young Generation Artists scheme, and his piano concerto Progressions was commissioned for the 2008 Proms and premiered by the BBC Concert Orchestra. From 1 May to 3 May 2014 at King's Place there are a series of events under the umbrella RE:naissance 2014 curated by Matthew Sharp. 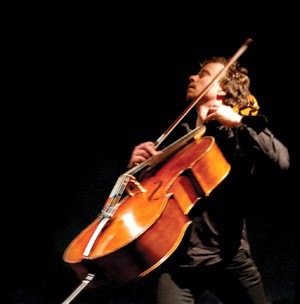 Cellist, bass-baritone and actor, Sharp is a remarkable virtuoso and the mini-festival at King's Place celebrates this with a whole variety of events. On 1 May there is O Fool, I shall go mad with songs by Strauss and Rautavaara, plus Strauss's melodrama Das Schloss am Meere in which Sharp is joined by other members of his family. Later the same evening the is The Devil's Jukebox, produced in associated with Opera North, and including Stephen Deazley and Martin Riley's Faustus (a one-man Marlow-inspired operatic fantasy) and finally that day there is Brahms's Clarinet Quintet re-imagined as played by a tavern ensemble of its time with an ensemble including accordion and santouri (a form of hammer dulcimer). Cellist Julian Lloyd Webber has announced that he is to give up playing the cello publicly, and that his final performance will be on May 2, 2014 at the Forum Theatre, Malvern where he is performing with the English Chamber Orchestra. His decision has been brought about by a herniated-disc in his neck which has reduced the power in his right arm. Referring to this sudden change in circumstances, Lloyd Webber said "I have no intention of enduring a forced retirement though. 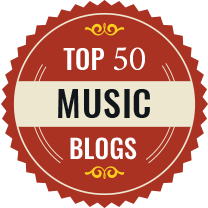 I would like to use the knowledge I have gained through my life as a musician and an educator to give back as much as I can to the music profession which has given me so much over the years." Earlier this year Lloyd Webber had been busy with a concert tour A Tale of Two Cellos with his wife Jiaxin, performing repertoire from their recent disc of music for two cellos (see my review). Two weeks ago he was presented with the Distinguished Musician Award 2013 by the Incorporated Society of Musicians. Webber has premiered over 50 works for the cello and made more than 50 recordings during his career, winning a Classical Brit award in 1987 for his recording of Elgar’s Cello Concerto. But for many people his name is indelibly linked to Andrew Lloyd Webber's Variations which was written for him. Outside the concert hall and recording studio, he is a tireless campaigner for music education, founding the In Harmony programme based on the Venezualan El Sistema. This year's City of London Festival is the first to be programmed by new artistic director Paul Gudgin. This year the festival runs from 22 June to 17 July 2014, and celebrates Korea as well as bringing a new lively pop-up theatre. One of the delights of the festival is its venues, ranging from large scale orchestral concerts in St. Paul's Cathedral, to free lunchtime concerts in City churches and a wide range of events in the livery halls. The festival opens with Bruckner's Ninth Symphony with Daniel Harding conducting the London Symphony Orchestra at St. Paul's Cathedral. The Bruckner is paired with Penderecki's Threnody for the Victims of Hiroshima (3 July). The London Symphony Orchestra returns with another large scale ninth symphony, this time Beethoven's, conducted by Myung-Whun Chung with soloists Kathleen Kim, Songmi Yang, Yosep Kang, Jongmin Park (15 July). The soloists in the Beethoven are all Korean, which chimes in with one of the themes of the festival, the development of Korean talent. 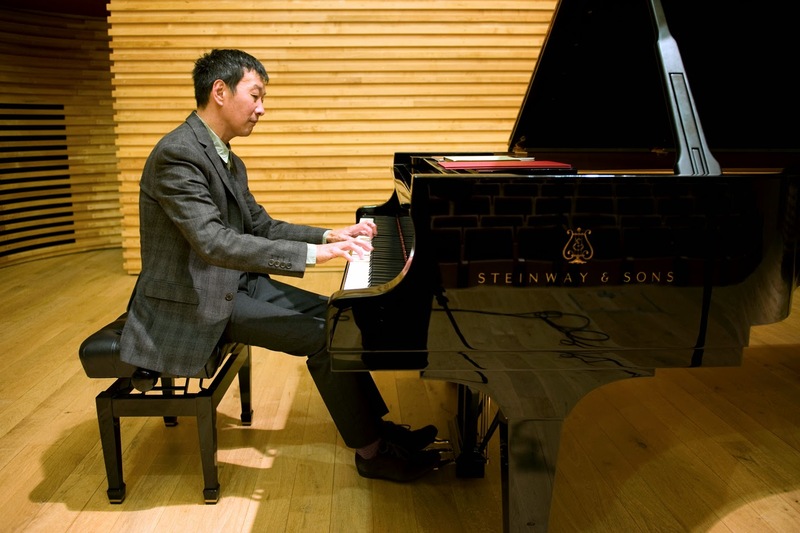 Pianist Sunwook Kim is performing (see below), whilst pianist Yeol-Eum Son performs Schumann, Alkan, Stravinsky and Godowsky (14 July), and a group of young players, Kumho Asiana Soloists, perform Messiaen's Quartet for the End of Time (18 July). The first London International A Cappella Competition reached its climax with the final at St. John's Smith Square on Saturday 26 April. Choirs from Italy, Spain, Estonia, the UK and Ireland performed, having first successfully competed in one of the heats earlier in the week (see my review of the second heat). 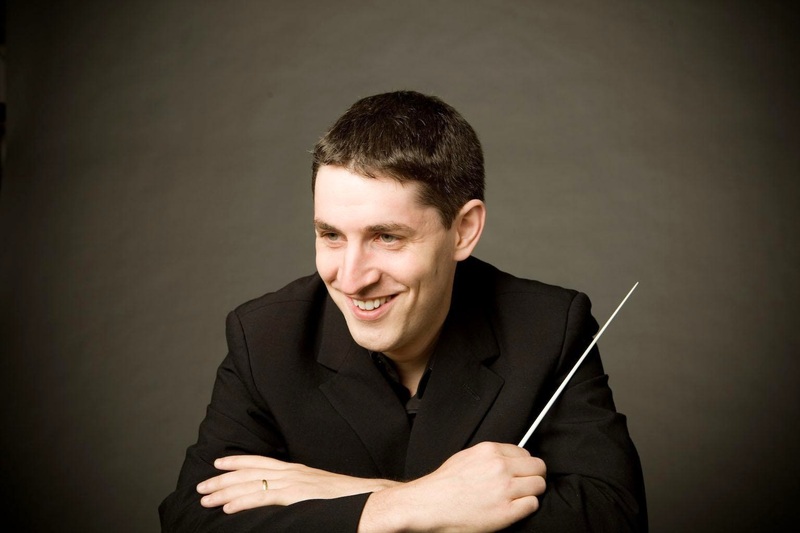 New Dublin Voices, conductor Bernie Sherlock, had won the Audience Price and performed non-competitively on Saturday. 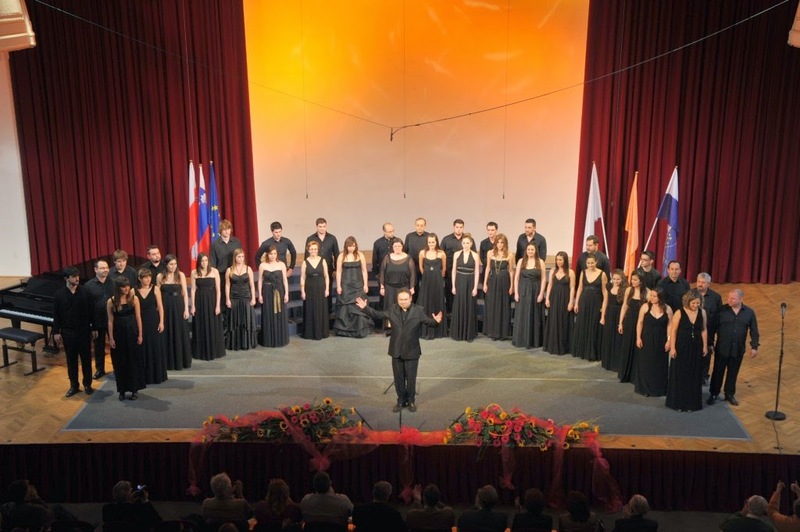 Four choirs were in the final; Voces Musicales, conductor Risto Joost, from Tallinn in Estonia, Costanzo Porta, conductor Antonio Greco, from Italy, the Erebus Ensemble, conductor Tom Williams, from Bristol and El Leon de Oro, conductor Marc Antonio Garcia de la Paz, from Asturias in Spain. The judges were Peter Phillips (of the Tallis Scholars), Mark Williams (Music Director of the Choirs of Jesus College, Cambridge), James O'Donnell (Organist and Master of the Choristers at Westminster Cathedral) and the distinguished soprano Dame Emma Kirkby. Phillips and Williams had been present on the jury for the entire week, so had in fact heard all the ensembles before. All the choirs sang a mixture of compulsory and free choice pieces and one of the interesting aspects of the various programmes was to see what works the choirs' had chosen to complement their compulsory works. The other fascinating element was hearing four very different ensembles performing the same or similar works with John Tavener's The Lamb being in every programme. 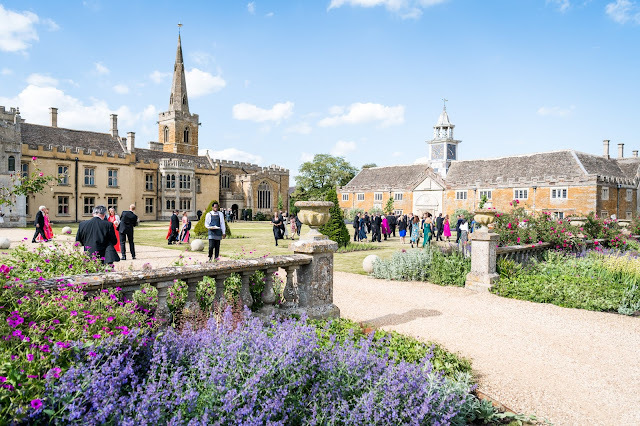 The festival was initially planned as a celebration of Tavener's 70th birthday and the inclusion of his music was deliberate. 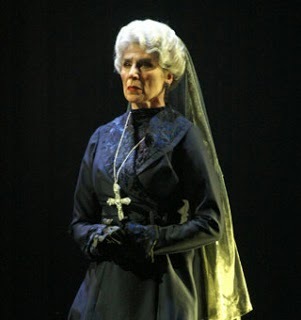 As well as this, his widow Lady Tavener presented the prizes. Save Earth Oceans is an American charity dedicated 'to help preserve the oceans of this great planet and help save and protect the Cetaceans and other sea mammals from suffering, abuse and slaughter around the world'. Their event Singing the Oceans Alive was a fund raising concert at Fairfield Halls in Croydon on 25 April 2014, when a variety of musicians from different backgrounds came together to perform. On stage throught was the Royal Philharmonic Concert Orchestra, conducted by Tim Redmond and they were joined by singer songwriters Kristin Hoffmann and Lucinda Drayton, by Tibetan flautist Nawang Khechog, the young conductor and pianist Karim Said, Tim Wheater, Craig Pruess on sitar, saxophonist Premik Russell Tubbs, the Ganda Boys and duduk player Levon Minassian. The evening ended with Save Earth Oceans founder Patricia Cori reading her own work to the accompaniment of music by Gabriel Currington, who along with Craig Pruess had arranged much of the evening's music. The evening opened with Kristin Hoffmann, a singer/songwriter from New York, performing her own song Song for the Ocean (orchestral arrangement by Gabriel Currington) which might be described as the evening's title track. 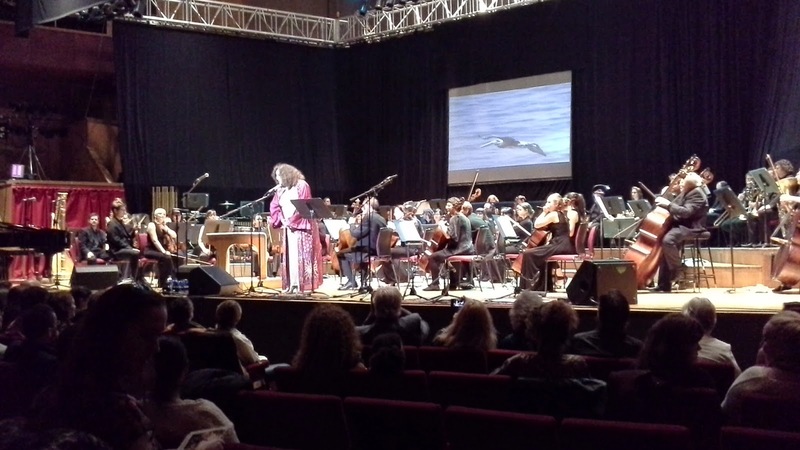 Hoffmann has a Joni Mitchell-like voice and Song for the Ocean proved to be an attractive folk-inspired ballad which was accompanied by videos of dolphins (though for the remainder of the concert the videos were replaced by projected photographs, which seemed a missed opportunity). Next came Tibetan flute music written and played by the Tibetan flute player Nawang Khechog (orchestral arrangement by Gabriel Currington). Khechog was dressed in a most amazing yellow embroidered tunic. His flute sounded as if it did not quite play the same scale as the orchestra, and Currington's orchestral accompaniment relied heavily on drones and open intervals. The result was hauntingly attractive. 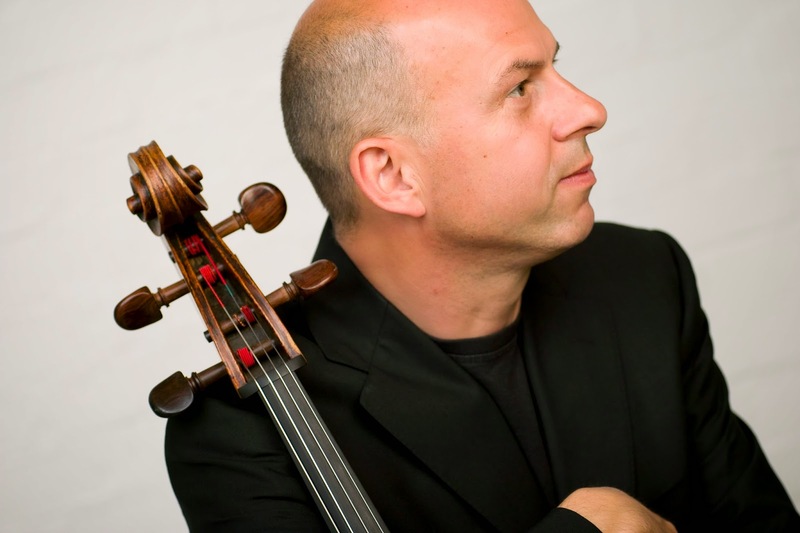 Tomorrow (27 April), cellist Tim Hugh and pianist Alissa Firsova (read my interview with Firsova) will be giving a recital at the Guildhall School of Music and Drama's Milton Court Concert Hall. The programme includes music by Beethoven, Schumann and Brahms. Firsova, whose career combines the roles of pianist, composer and conductor, has also written a new piece for herself and Hugh to play. Fantasy Op 29 is a single movement work inspired by Firsova's recent songs written with poet Peter Wolrich which explore the idea of a paradise on earth. Further information from the Barbican Centre website. Following on from Novaya Opera's successful UK debut with their performances of Borodin's Prince Igor conducted by the company's artistic director Jan Latham-Koenig, it has been announced that Latham-Koenig has won The Golden Mask Award for Best Conductor for the company's 2013 production of Tristan und Isolde. The Golden Mask Awards are the Russian theatre awards for outstanding achievement in drama, opera, operetta and musicals, ballet, contemporary dance and puppet theatre; the awards were established in 1995. Of the 16 Best Opera Conductor awards bestowed since 1995, only one other non-Russian has ever been awarded. The Moscow music critic, Pyotr Pospelov wrote in Vedomosti that Jan Latham-Koenig "conquered the jury with a powerful reading [of the score]." The London International A Cappella Competition is taking place at St John's Smith Square from 21 to 26 April. The events launched with a concert from the Tallis Scholars, and their director Peter Phillips is the chair of the jury for all the competitive heats in the competition. Eleven choirs are taking part from all over the world and we went along to round 2 on 24 April to hear Reverie (director Robbie Jacobs) from the UK, Dysonans Chamber Choir (director Magdalene Wdowicka-Mackiewicz) from Poland, Renaissance (director Ben Rowarth) from the UK and Voces Musicales (director Risto Joost) from Estonia. Each choir sang a 30 minute programme including three pieces from a set list, and rather interestingly all four programmes mixed early music with contemporary with very little in the way of 19th century repertoire (no Brahms for instance). 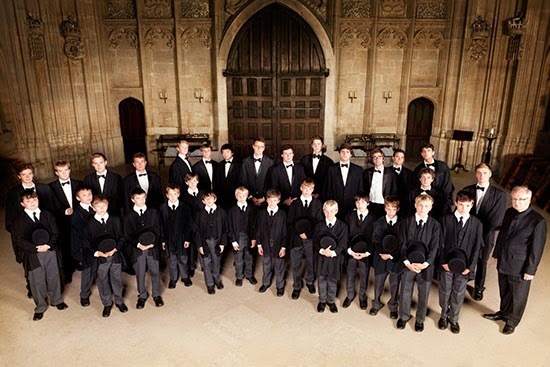 Three judges were Peter Phillips, Mark Williams (director of music of the choirs and Jesus College) and Alastair Hume (founder member of the King's Singers). Don't forget that you still have time to enter our competition to win a signed copy of Rosalind Plowright's forthcoming recital disc, La belle Dame sans Merci, her very first recital disc. See our competition page for more details. This summer JAM is launching JAM on the Marsh, a two-week arts festival on Kent's Romney Marsh. As part of this they are running a eight day choral course (from 12 to 20 July), From Bingen to Bingham. 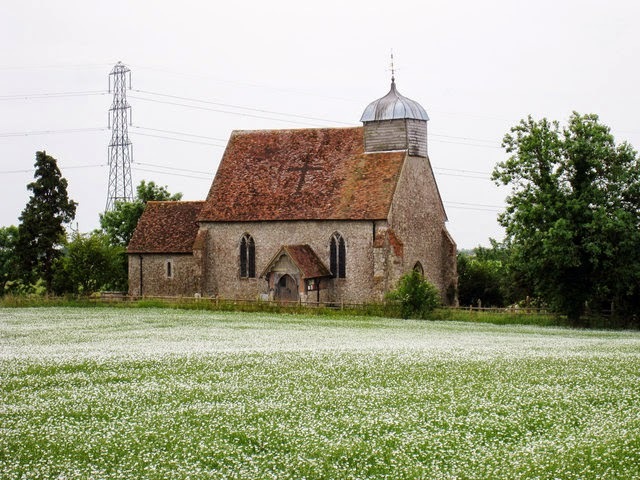 Lead by Nicholas Cleobury and Judith Bingham, the course will feature choral music through the ages performed in the medieval churches of Romney Marsh. Participants will sing music from Hildegard von Bingen to Judith Bingham via Gibbons, Tallis, Bruckner, Tavener and Gabriel Jackson, whilst learning vocal healthcare and how to protect the voice and get the very best from it. There will be some one-to-one and sectional sessions with the course leaders, professional singers and vocal coaches. The course includes free tickets to All JAM on the Marsh festival events: Rachmaninov's Vespers, Barber's Adagio, Vaughan Williams's Oboe Concerto, Handel's Coronation Anthems and plus a new oboe concerto by Judith Bingham and new work by Giles Swayne. The closing date is 9 May, further information from the JAM Website, and there is an on-line application form. 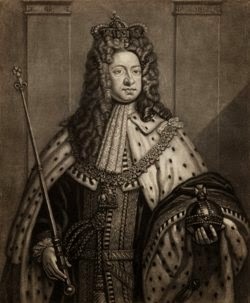 The Handel House Museum's summer season of events and concerts celebrates this year's 300th anniversary of the Hanoverian Succession, the coming to the English throne of the ruling dynasty from Hanover which had close links with composer George Frideric Handel. There is also and exhibition looking at the eventful life of the actress and singer Susannah Cibber. Founded in 1963, the Yehudi Menuhin School in Surrey has been celebrating its 50th anniversary. Founded by Yehudi Menuhin to train talented young musicians, the school has been putting on a celebratory series of recitals at the school involving celebrity alumni. I went along on 22 April, to hear Melvyn Tan and Friends. Pianist Melvyn Tan plus violinists Elisabeth Perry and Ning Kam, violist Simon Rowland-Jones and cellist Niall Brown in a programme of Mozart's Piano Quartet No. 1 in G minor K478, Robert Schumann's Piano Quintet in E Flat Major Opus 44 and movements from book two of Debussy's Images. 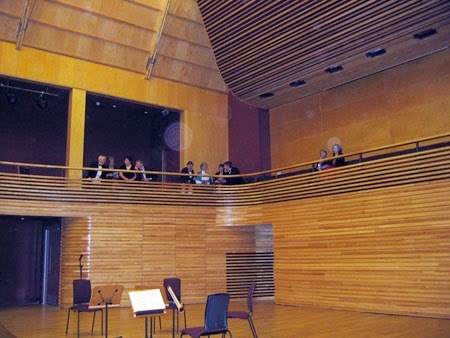 The concert hall the the Menuhin School is relatively new, being built in 2005. It has a lovely wood interior seating 330 people with a warm acoustic and not the slightest echo of noise from the roaring traffic on the nearby M25 reaches the interior. A distinctive feature of the concert was that the 60 pupils of the school were all present, sitting on the platform and neighbouring balcony. 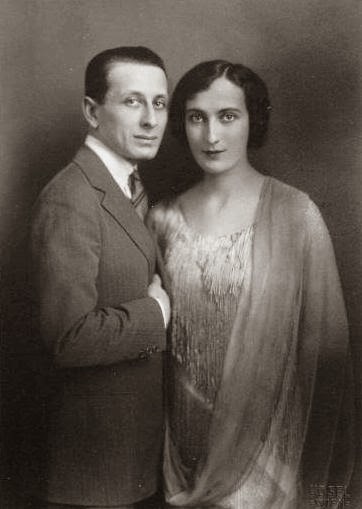 The concert took place on Founder's Day, Yehudi Menuhin's birthday and his daughter and other members of his family were present. All five performers were former Menuhin School pupils ranging from Elizabeth Perry who joined the first class of pupils in 1963, to Ning Kam who became a pupil in 1987. With any new recording of Handel's Tamerlano, my eye (and ear) goes first to the role of Bajazet and this new recording of Handel's 1724 opera has John Mark Ainsley in the role and on very strong form. 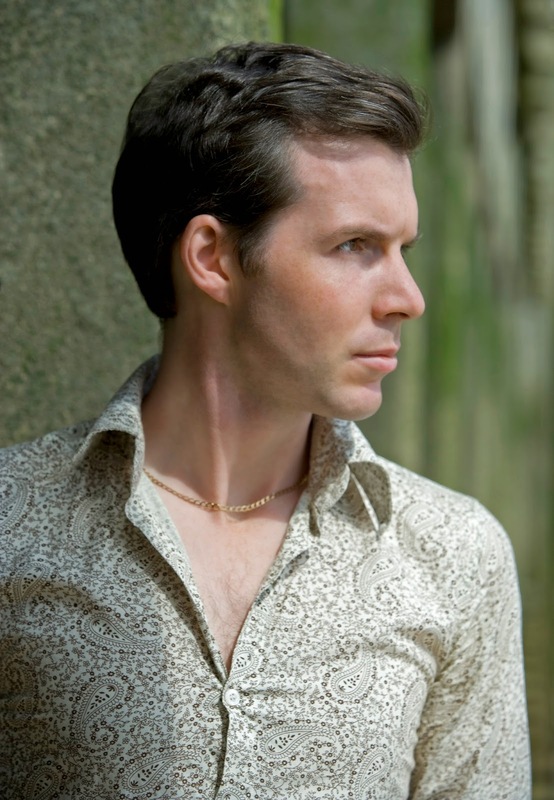 John Mark Ainsley is joined on the disc by star counter-tenor Max Emanuel Cencic as Andronico, Xavier Sabata in the title role, Karina Gauvin as Asteria, Ruxandra Donose as Irene and Pavel Kudinov as Leone with Riccardo Minasi directing Il Pomo d'Oro on naive. The opera concerns Mongol prince Tamerlano who has defeated the Turkish sultan Bajazet and imprisoned him and his daughter Asteria. The plot is essentially a closed box one as also in the palace are the Greek prince Andronico and also Princess Irene. Andronico and Asteria are secretly in love, and Irene is betrothed to Tamerlano, though he has reneged on his promise as he has fallen for Asteria. The results are to a certain extent typical opera seria with noble protagonists being put through the mill in a series of awkward situations. But there is more to it than that. Without the tenor Francesco Borosini there would be no Tamerlano as we know it. The star tenor's arrival in London on 12 September 1724 caused Handel to radically re-write the role of Bajazet in the opera. 18th century operatic convention did not allow a tenor to play an heroic role, but Handel did the next best thing by vastly expanding the complex role of Bajazet. Handel increased the number of his arias and gave him an on-stage death scene, something highly daring for its time. 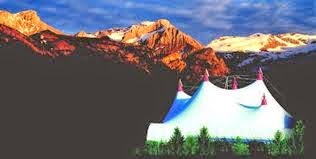 The Menuhin Festival Gstaad was founded by the violinist Yehudi Menuhin in 1957. Having moved his family to the Swiss alpine town, Menuhin wanted to bring music to the valleys and to bring other musicians to appreciate the Swiss landscape. The festival is based in Gstaad, with many concerts in a festival tent big enough to take the London Symphony Orchestra and 2000 audience, but there also many concerts in the churches in and around the Bernese Oberland. Currently the festival is directed by Christoph Muller who has run it since 2002. There are chamber music concerts, in the beautiful old churches in the Saanen region where Menuhin originally founded the festival. Menuhin used to surround himself with his musical "family" of friends and pupils, so the festival invite an artist in residence each year, who performs chamber concerts with friends. This year's artist in residence is Christian Zacharias. The chapel at Merton College Oxford has a new organ. The instrument, from Dobson Pipe Organs in Iowa; only the third American made organ to be shipped to the UK since World War II (more information about the organ with pictures on Dobson's web site). 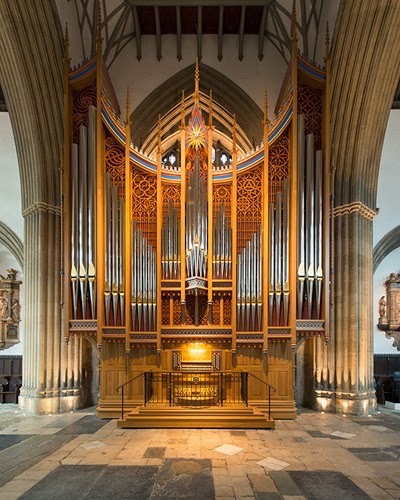 To celebrate, Merton College is having an Organ Festival. On Saturday 26 April 2014 John Scott launches the organ with a concert which certainly puts it through its paces, going from Scheidt to Marcel Dupre by way of Bach, Franck and Peter Racine Fricker. Sunday 27 April there is Sung Eucharist with David Briggs' Messe Solennelle (from the Merton Choirbook) and afternoon concert of Bach, Buxtehude, Couperin and Sweelinck and at the Evensong that evening the Bishop of Oxford dedicates the organ. 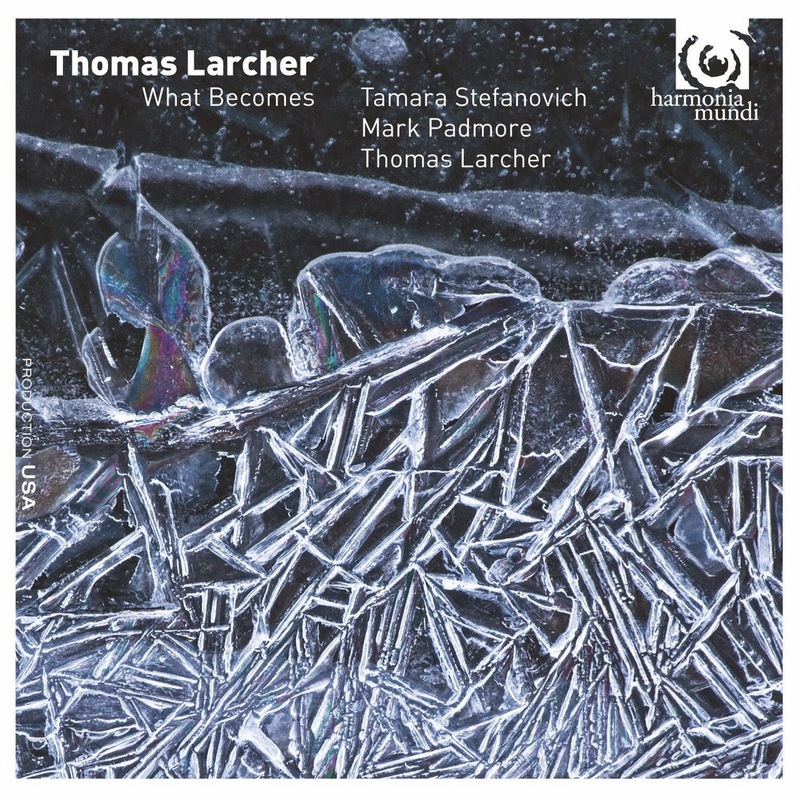 This disc from composer Thomas Larcher on Harmonia Mundi combines his music for solo piano, played by Tamara Stefanovich, with his song cycle A Padmore Cycle where the composer accompanied tenor Mark Padmore. Larcher's spare, enigmatic style is not immediately obvious nor quickly assimilated and it is heartening to see (and hear) such contemporary repertoire on a major label. Larcher was keen to elicit new sounds from the instrument and the conclusion of this train of compositional thought was Smart Dust (2005) for prepared piano. Larcher instructs the piano to be prepared with rubber wedges and gaffer tape. I have to confess that when I read about the work, my first reaction was to think that prepared pianos were a little old hat, but in Larcher's music, as played here by Tamara Stefanovich, something magical happens. Yugoslav born Stefanovich studied at the Curtis Institute and the Cologne Hochschule fur Musik. On Saturday 26 April the Hertfordshire Chorus is celebrating the life of Alan Turing, the mathematical genius. 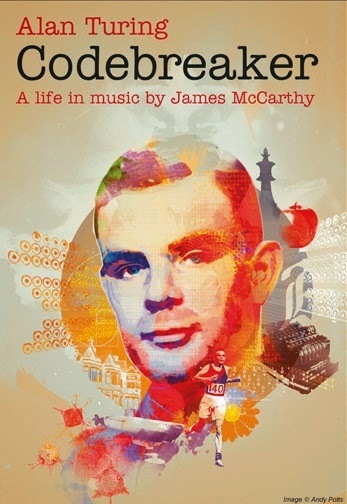 At the Barbican Centre, the chorus with their conductor David Temple and the London Orchestra da Camera will be giving the world premiere of James McCarthy's Codebreaker. McCarthy's work uses Turing's own words alongside those of well known poets such as Wilfred Owen, Sara Teasdale, Walt Whitman, Oscar Wilde and Robert Burns to create a picture of the brilliant mathematician who not only worked on breaking the Enigma codes during the Second World War, but laid the foundations of computer science and committed suicide in 1954 after being prosecuted for homosexual acts. As anyone who has ever tried to read Turing's own mathematical writings can testify, Turing's work can be difficult to follow and understand, and conveying mathematical theory in music is remarkably difficult. James McCarthy is no stranger to tackling difficult subjects in his music, his previous commission for the Crouch End Festival Chorus was 17 Days, about the Chilean mining accident of 2010. McCarthy is also working on another piece for Crouch End, centred on Malala Yousafzai (the Pakistani school pupil and education activist who was shot by gunmen in 2012) with a text by novelist and journalist Bina Shah. The concert on 26 April is completed with music by Mendelssohn, Beethoven and RVW. You can learn more about Codebreaker from the Hertforshire Chorus on Youtube (see after the break), and tickets are available from the Barbican Centre website. 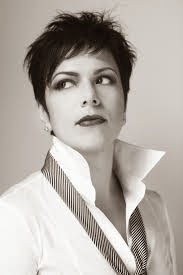 The English Concert's appearance, conducted by Bernard Labadie, at the Wigmore Hall on 17 April 2014 was clearly designed to showcase the talents of soprano Roberta Invernizzi and contralto Sonia Prina; both Italian and developing something of a reputation as a duet partnership in early music. 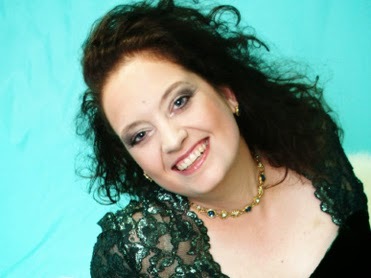 At the Wigmore Hall they sang Pergolesi's Stabat Mater, with Sonia Prina as soloist in Vivaldi's Stabat Mater RV621 and Robert Invernizzi as soloist in Pergolesi's Salve Regina with the concert introduced with Vivaldi's Sinfonia al Santo Sepolcro RV 169. A full Wigmore Hall stage had the 15 players of the English Concert (strings, theorbo and organ led by Adrian Butterfield. They played Vivaldi's Sinfonia al Santo Sepulcro, one of his few instrumental pieces that we can securely attribute to a sacred usage. A highly charged dramatic Adagio led to an intense, fugal Allegro, the whole piece being rather powerful but relatively short. Pergolesi's Salve Regina was one of a pair of works (the other being the Stabat Mater) written whilst the composer was staying in a Franciscan monastery in Naples shortly before his death from TB (at the age of 26). Both works have stylistic links and there are clear influences from Pergolesi's operatic writing (something for which he was criticised by contemporaries). Last night (Wednesday 16 April) Londinium celebrated Easter week with a concert inspired by the rite of Tenebrae . Conducted by their musical director Andrew Griffiths Londinium ably tackled a programme about loss, and found poignancy and beauty in the atmospheric setting of St Sepulchre without Newgate . Traditionally candles in the church would be extinguished through the service on the Wednesday before Easter, and the church remain in darkness until the Easter vigil. Texts from the Book of Lamentations in the Old Testament attributed to the prophet Jeremiah, mourning the destruction of Jerusalem in 568 BC, would be recited or sung in meditation on the separation of Jesus (and the congregation) from God before the resurrection. Each of the pieces performed reflected in some way the composer’s sense of loss, whether this was Catholic or secular, and a recognition of the power of the texts to touch people throughout history. With this year being the 300th anniversary of CPE Bach's birth, it was pleasing to be able to welcome a performance of his St John Passion of 1784 (a work only relatively recently re-discovered) at the Cadogan Hall, on 16 April 2014, as part of the Choral at Cadogan series. 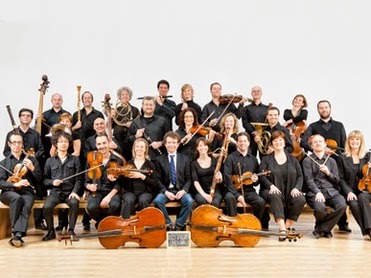 The BBC Singers and the Bournemouth Symphony Orchestra (BSO) were conducted by Kirill Karabits (chief conductor of the BSO and responsible for the re-discovery of CPE Bach's passion), and they were joined by tenor Robin Tritschler as Evangelist. The programme was completed with choral and orchestral music by Telemann and CPE Bach. Though CPE Bach's only teacher was his father Johann Sebastian Bach, CPE Bach'es compositional style owed more to his godfather Telemann (and other composers of the galant style) and in fact CPE Bach took over Telemann's position in Hamburg as Kantor of the city's oldest school and director of music of the city's five principal churches. The Orpheus Sinfonia provides opportunity and support for young musicians just starting in the profession. 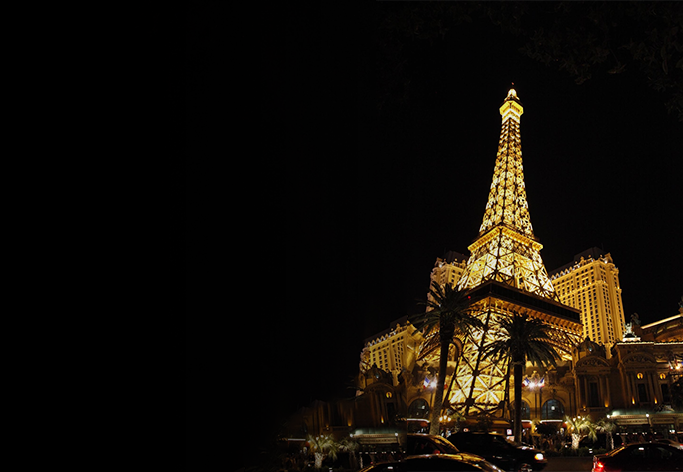 Under the direction of Thomas Carroll, the orchestra is visiting Paris for the concert at St George's Church, Hanover Square on 24 April 2014. The programme includes music from visitors with Mozart's Paris Symphony, written there when the composer was 22, and Stravinsky's Petrushka which was premiered in Paris by Diaghilev's Ballets Russes. Native composers include Saint Saens with his Introduction and Rondo Capriccioso 1863 (with Akiko Ono, violin) and Ravel's La Valse (written as a ballet for Diaghilev but rejected by him and premiered in concert form). Further information form the Orpheus Sinfonia website. For his new disc on Decca, Juan Diego Florez moving into new territory and exploring roles which he does not (yet) have in his repertoire. 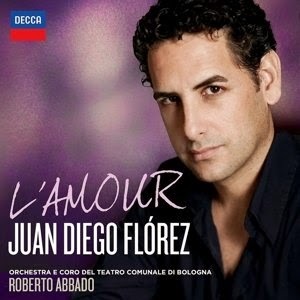 Accompanied by Roberto Abbado and Orchestra e Coro del Teatro Comunale di Bologna, Florez sings a variety of French operatic arias ranging widely from Boieldieu and Adam to Massenet and Offenbach. The arias, with their showpiece high lyrical writing, very much recall tenors such as Nicolai Gedda, Alfredo Kraus and Leopold Simoneau. By and large the arias stick to Florez's existing territory so we get Bizet's La Jolie Fille de Perth, Iopas' aria from Berlioz's Les Troyens and Romeo from Gounod's Romeo et Juliette. The main exception to this is the pair of arias from Massenet's Werther, a role often sung by heavier, spinto tenors though it was also in Alfredo Kraus's repertoire. I have to confess that listening to this disc, I was rather in two minds. On the one hand it is a finely crafted selection of French arias, sung with a degree of style in good French. On the other hand, Florez's technique remains firmly Italianate. Though not necessarily a large voice (but it has developed in robustness over the last few years), he produces his upper register with an Italianate openness which I find sits uneasily with the style of music. If you listen to Simoneau (and Kraus) in this repertoire then their upper notes are sung with more head and less chest, they are floated more than Florez seems to want to do. But I feel rather guilty at wishing he sang differently, because technically he is so superb and I cannot imagine many contemporary singers being able to cope with the technical demands of some of these arias. & Barnaby Rea (Colline) in rehearsals for La Boheme. Any opera company needs to balance more adventurous repertoire with standard classics, because these are the operas which new audiences (and old ones) want to come back to. But there is an element of necessity to the programming in helping to balance the books. Opera North is making a great virtue of necessity in its forthcoming revival of Phyllida Lloyd's 1993 production of Puccini's La Boheme (opening on 29 April at the Grand Theatre, Leeds and touring until 17 May). A double cast provides an opportunity to hear some of the best young singers around today and the company is pairing it with the launch of a membership scheme for Under 30's and students. The scheme, which is free to join, includes offers of free or £10 tickets for Opera North's productions at the Grand Theatre and Leeds Town Hall, discounts on events at the Howard Assembly Room, food and drink discounts at selected nearby restaurants and bars, and invitations to special events. The scheme is being launched at a special La Boheme on 7 May - for £10, those aged 19-29 (and full time students of all ages) will receive a ticket to the evening performance of La Bohème as well as entry and a free glass of bubbly at an interval launch party themed around 1950s Paris fashion (Phyllida Lloyd's production is set in 1950's Paris). Opera as we know it seems to have been invented around the turn of the 16th century in Florence. Thanks to an element of controversy with two different composers staking some claim, we have two of the earliest operas surviving as published musical texts. It was Jacopo Peri's L'Euridice that was premiered at the wedding celebrations of Maria de Medici and Henri IV of France in Florence in 1600. But students of composer Giulio Caccini took part and Caccini insisted they sing his music, so the first performance was a hybrid. Peri soon went into print with a version that had only his music. Then Caccini, not to be outdone, published his version. 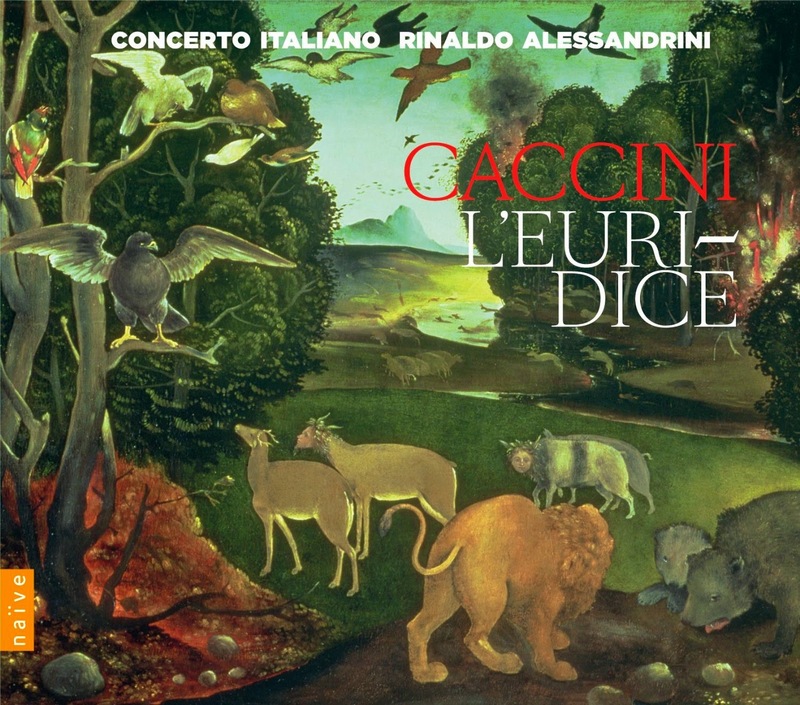 It is Giulio Caccini's L'Euridice that Rinaldo Alessandrini and Concerto Italiano have recorded here, on naive, taken from live performances at the Innsbrucker Festwochen der alten Musick, with a cast including Silvia Frigato, Furio Zanasi, Gianpaolo Fagotto, Luca Dordolo, Sara Mingardo, Monica Piccinini, Antonio Abete, Matteo Bellotto and Mauro Borgioni. 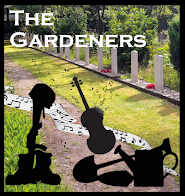 This memorial concert has been a long time in the planning but was worth the wait. 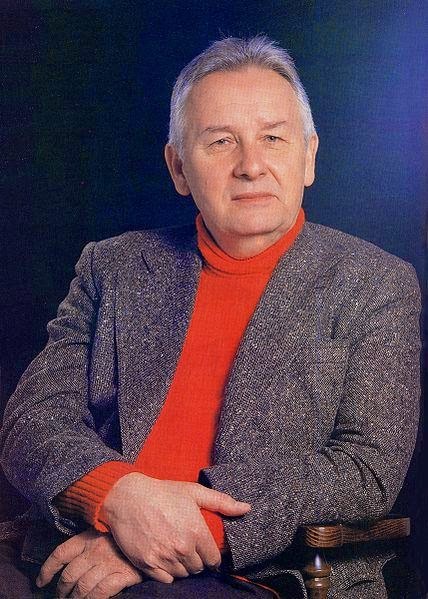 Henryk Mikołaj Górecki’s (1933-2010) magnificent fourth and final symphony, originally planned for a premiere in 2010, was a masterclass in restricted material composition, and made great use of the newly restored organ at the Royal Festival Hall. Symphony no. 4 (Tansman Episodes) was original commissioned by the London Philharmonic Orchestra and South Bank Centre. Although completed in 2006 by Górecki as a short score, it was only orchestrated by his son Mikolaj, a composer in his own right, after Górecki’s death. The Tansman episodes are in fact a musical transcription of Tansman’s name (A-(Le)A-E-(S)Eb-A-D-E-(Re)D, (T)C-A-(S)Eb-(Mi)E-A). Supporting the Górecki was Alexander Tansman’s (1897-1986) Stèle in memoriam Igor Stravinsky and Stravinsky’s (1882-1971) Violin concerto in D, with young Russian conductor Andrey Boreyko conducting the London Philharmonic Orchestra and Julian Rachlin as the violin soloist. 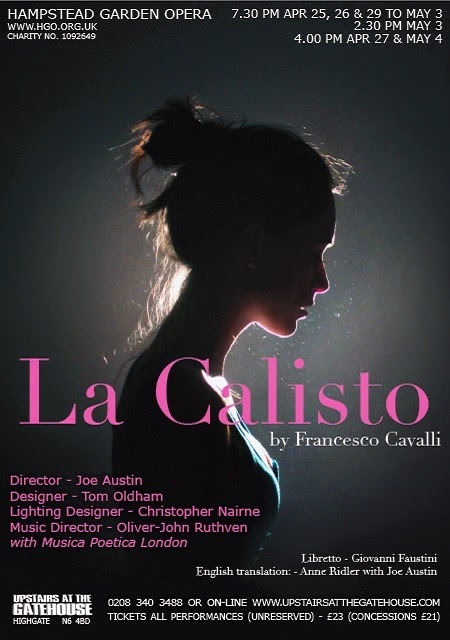 Hampstead Garden Opera is performing Cavalli's 1651 opera La Calisto at Upstairs at the Gatehouse, the fringe theatre above the Gatehouse Pub in Highgate, from April 25 to May 4, 2014. Sung in Anne Ridler's English translation, Cavalli's opera depicts the perils and pains of love and mixes the comedy and tragedy with a strong admixture of farce and cross-dressing beloved of the original Venetian 17th century audience. 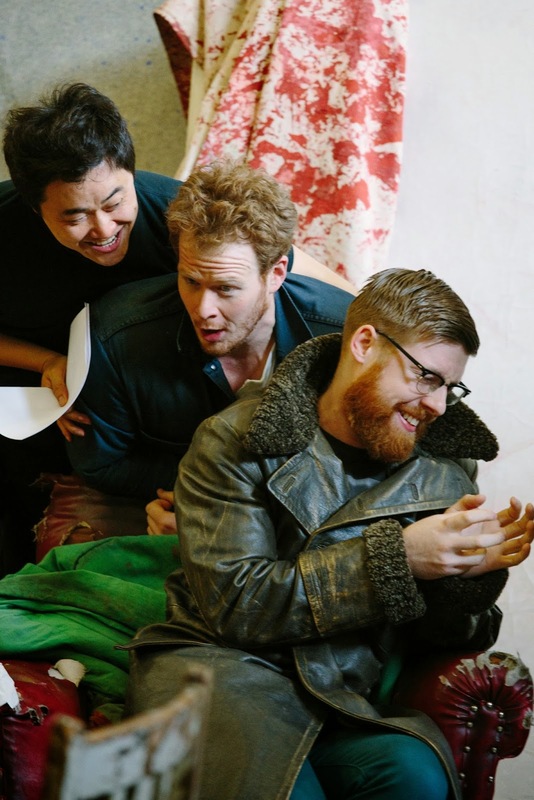 Hampstead Garden Opera's production is directed by Joe Austin (who recently assisted David Alden in the revival of Peter Grimes at ENO), and we seem to be promised a version of La Calisto which takes the heroine into our bewildering modern world. The opera will be conducted by Oliver-John Ruthven with accompaniment from the period instrument ensemble Musica Poetica London with an impressive cast of young singers, as the performances are double cast. The Escher String Quartet are Adam Barnett-Hart, Aaron Boyd, Pierre Lapointe and Dane Johansen. 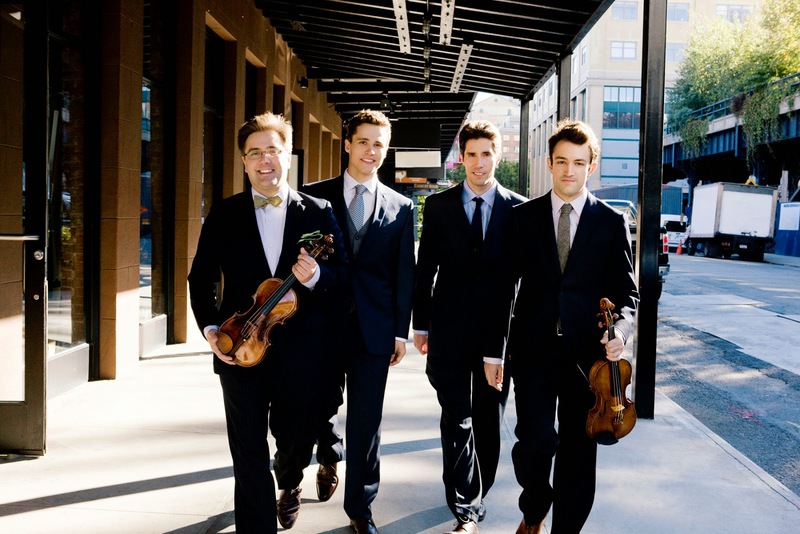 The quartet is based in New York, and was founded in 2005, but they have played extensively in the UK and were BBC New Generation Artists from 2020-2012. The quartet opened with Mendelssohn's String Quartet in E flat major which was written in 1829 when the composer was 20 and by which time he had already written the Midsummer Night's Dream Overture and the Octet. In 1829 Mendelssohn made his first trip to Britain, a trip which would inspire the Hebrides Overture and the Scottish Symphony. Mendelssohn finished the quartet whilst he was in London that year. 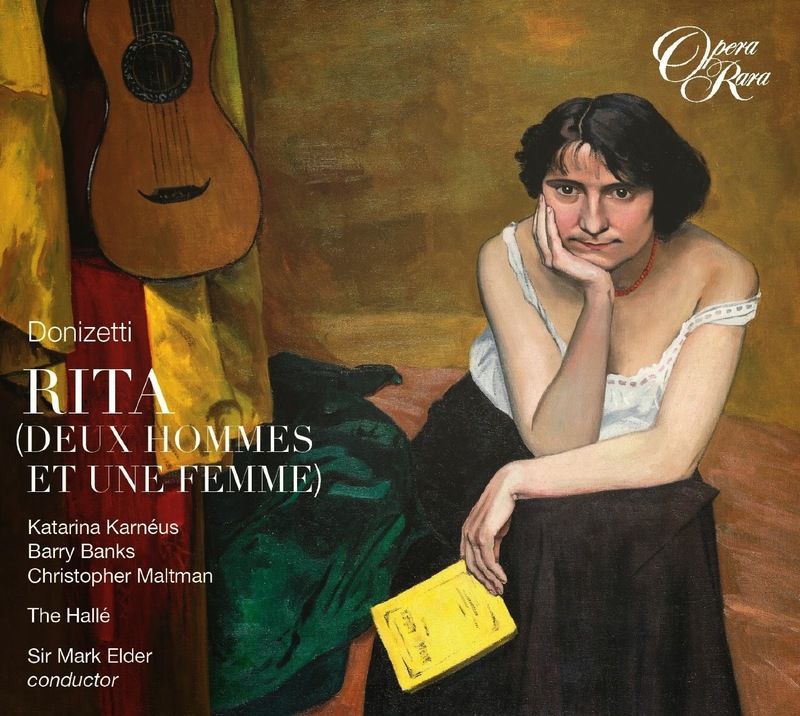 Donizetti's opera Rita (which he seems to have called Deux Hommes et une Femme) seems to have been written in the 1840's but for various reasons lay unperformed till 1860, well after Donizetti's death. This new recording from Opera Rara rolls back the sentimentalisation of the plot from 1860 and goes back to the original autograph and libretto to give us Donizetti's original sung by Katarina Karneus, Barry Banks and Christopher Maltman with the Halle Orchestra conducted by Mark Elder. The libretto is by the Belgian playwright Gustave Vaez, with whom Donizetti would go on to collaborate on the French version of Lucia di Lammermoor. In fact if the article in the booklet is right in its dating of Donizetti's first work on Rita to 1839, then the opera can be seen as Donizetti trying out a new colleague. 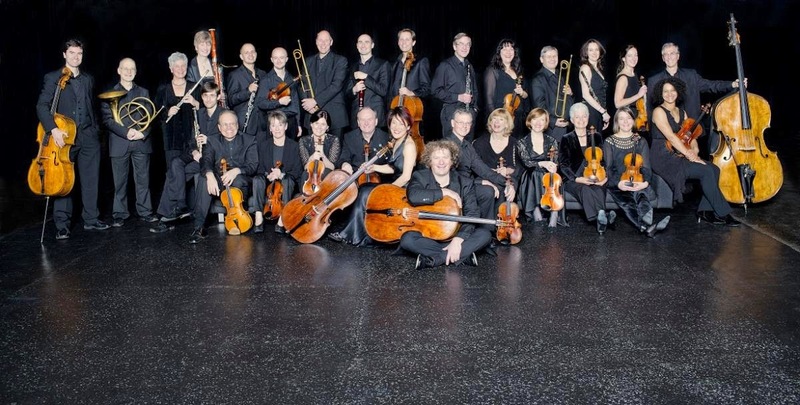 The Scottish Chamber Orchestra has announced plans for 2014/15. This will be the sixth term for Robin Ticciati as Principal Conductor (and he has committed until at least 2018). The orchestra is presenting two world premieres during the season plus a Scottish premiere and two UK premieres. 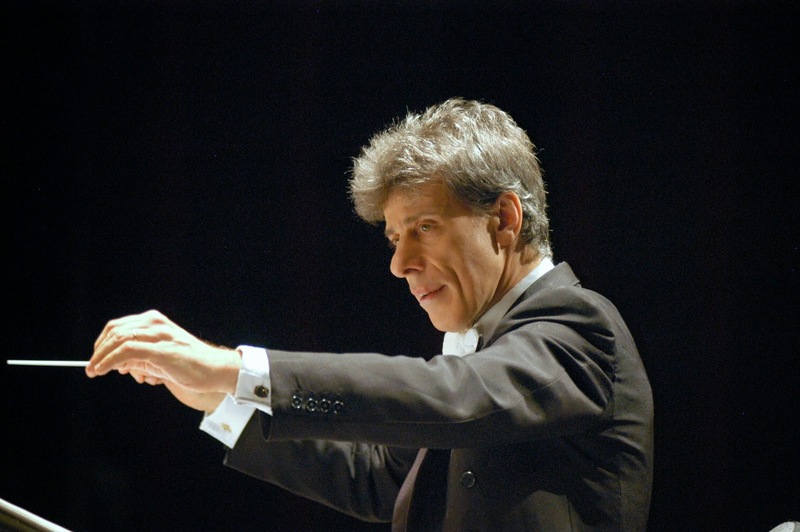 The season opens in October with Robin Ticciati conducting Mahler's Symphony No. 4 (with mezzo-soprano Karen Cargill) paired with the premiere of the new harp concerto Aeolus by Toshio Hosokawa. Hosokawa's Meditation (dedicated to the victims of the 2011 earthquake and tsunami in Japan) also receives its UK premiere during the season. The other SCO commission is by Scottish composer John McLeod whose Out of the Silence is premiered in January 2015. This work is written as a tribute to the composer Carl Nielsen whose 150th anniversary is celebrated in 2014. Candlebird by SCO Associate Composer Martin Suckling receives its Scottish premiere, and Swedish composer Rolf Martinsson's Garden of Devotion gets its UK premiere. Other threads running through the season include Schumann, whose complete symphonies have been recorded by Ticciati and the SCO for release in September 2014 on Linn. And the Piano Classis series features pianists such as Mitsuko Uchida, Elisabeth Leonskaja, Ingrit Fliter, Llyr Williams and Francesco Piemontesi. Further information from the Scottish Chamber Orchestra website. Students from the Royal Northern College of Music, Manchester (RNCM) are releasing a charity single in aid of the college's £3 million campaign to transform the 40-year-old concert all into a state of the art venue. RNCM postgraduate conductor Daniel Parkinson and students from the School of Strings have teamed up with British pianist and Junior RNCM alumnus David Schofield to release a new version of the Londonderry Air, which will be released in all on-line stores on May 19. The single was recorded at the college earlier this month, the single was arranged for piano and strings by pianist and composer Stephen Hough (himself an RNCM alumnus) with original orchestration by Ross Clarke. When I was a student in Manchester in the 1970's the college was not long open, and I remember many fabulous concerts there particularly as the hall's organ had just been installed in the fascinatingly five-sided concert hall. My memories of a performance of Poulenc's Organ Concerto are particularly vivid, so it is great to hear that the venue is being brought up to date. The RNCM campaign officially launched in October 2013 and has so far received support from scientist and TV presenter Professor Brian Cox, BBC 6 Music presenter Stuart Maconie, Classic FM’s John Suchet and, among others, international pianist Lang Lang. The College has so far raised almost half of its £3 million target and work on the transformation is well underway. Plans include a complete redevelopment of the Concert Hall to include a new air-conditioning and heating system, new flooring and seating, advanced technical facilities and lighting, plus a balcony and raised floor area to considerably increase capacity. 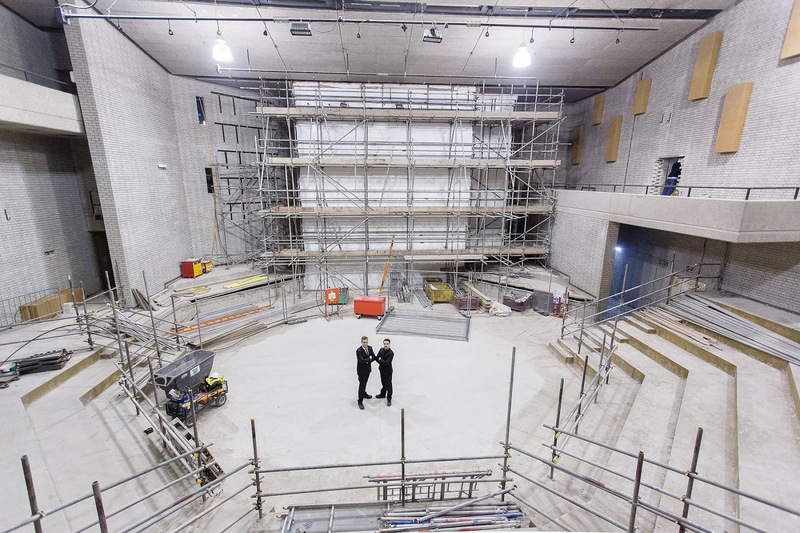 The backstage production areas of both the Concert Hall and RNCM Theatre will also be reconfigured to support increased student numbers and provide a professional learning environment at industry standard.